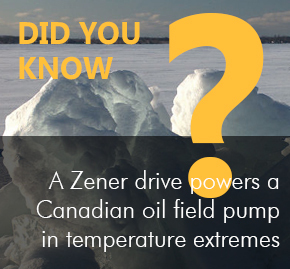 Zener specialises in custom engineered and manufactured power electronics that are designed for even the harshest of operating environments. 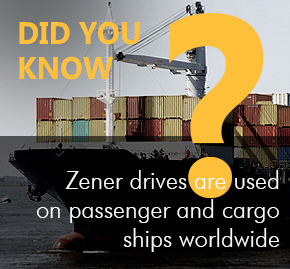 Our ability to create the best solution for unique applications sets Zener apart. 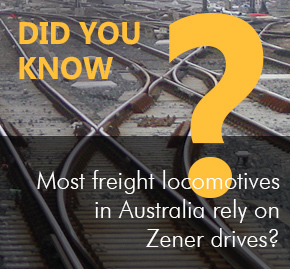 Most freight locomotives in Australia now rely on Zener drives for their air conditioning inverters, as do a large number of major passenger train fleets in Australia, India, Hong Kong and Malaysia. 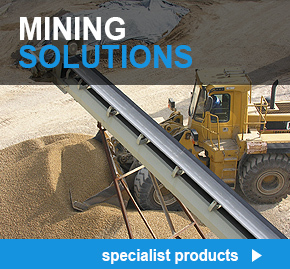 We will be pleased to assist you with your application no matter how mundane and if you have an unusual application or unusually harsh operating environment, feel free to talk to our specialist engineers about how we can bring impressive and long-lasting savings and efficiencies to your situation. 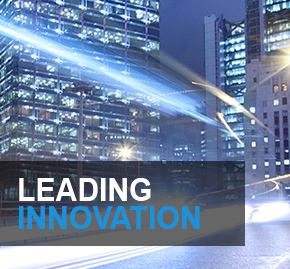 The bulk of our solutions are applied and used to solve everyday problems, but we have been involved with many varied, interesting and challenging assignments in our time. Canadian oil field pump VSDs operating in minus 40?C winter and plus 45? summer ambients. Remote area astro-physics radio telescope installations. Eight colour flying splice rotogravure printing press control systems. Passenger and cargo ship applications. 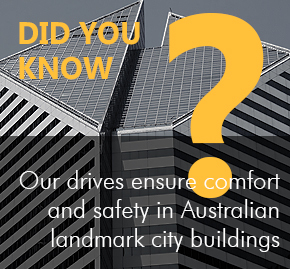 Significant libraries throughout Australia for ultra quiet humidity and comfort control. Film and television sound stages. Hospital operating suites to ensure microbacterial cleanliness and associated fire safety duties. Defence establishments required to operate during and after EMP (electromagnetic pulse) attack from high altitude nuclear warhead detonation releasing damaging high energy gamma radiation. 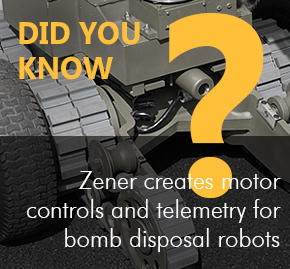 Motor controls and telemetry for EOD (explosive ordinance device) remote controlled bomb disposal robots. 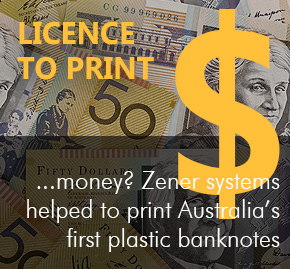 Machinery control systems associated with the printing and processing of Australian banknotes. 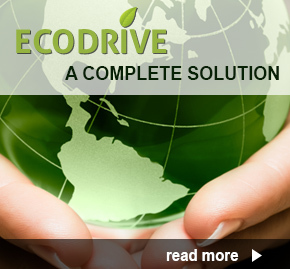 High rise building comfort and fire safety drives. Major railway infrastructure support systems. International road tunnel safety ventilation systems. 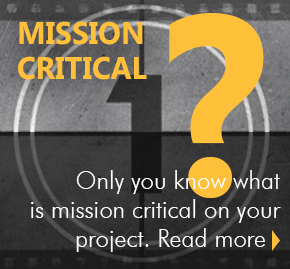 Local and international rapid transit safety ventilation systems. 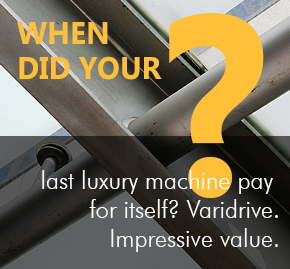 Local and international rail system auxiliary drives.